Last week, news broke that Ellen Noble will be racing for Trek Factory Racing this coming season. Noble was with Aspire Racing for the past two seasons and had to take the next step in her professional racing career after the Aspire program came to an end following U.S. Nationals. Noble raced for the Trek Cyclocross Collective earlier in her career, so her new partnership with Trek Factory is a homecoming of sorts. A major selling point of Trek Factory Racing is the opportunity for Noble to race full schedules in both cyclocross and mountain biking. 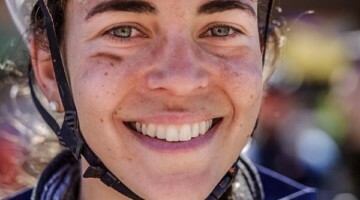 Noble raced with Colavita/Bianchi on the road last year, but with an arsenal of aerial and bike handling skills that grows daily, there is no denying her heart lies in the dirt. 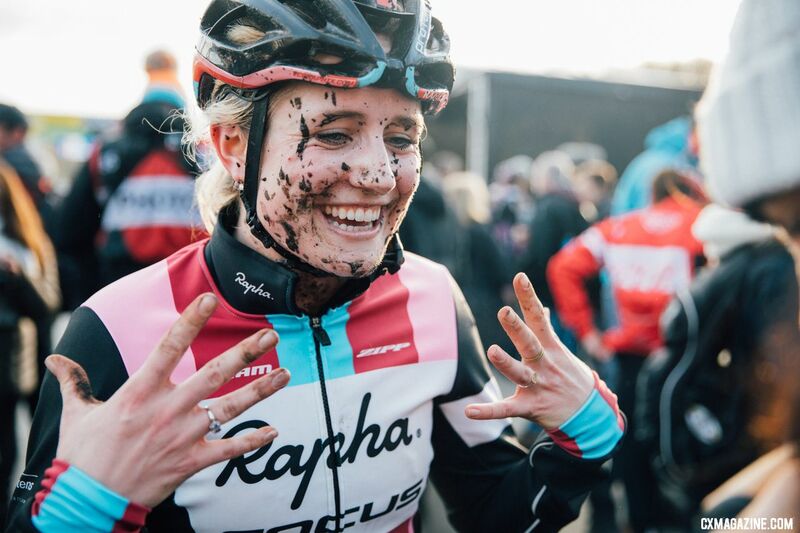 “I really enjoyed my time on the road, but I just know that mountain biking is where my heart is at,” she told Cyclocross Magazine. We reached out to Noble to ask her a bit more about her new partnership with Trek Factory Racing and what it means for her cyclocross season this fall. With other ’cross stars also looking toward the 2020 Olympics, we will undoubtedly be following Noble’s mountain bike campaign this summer. Cyclocross Magazine: How did your new team partnership with Trek Factory Racing come together? Ellen Noble: The partnership came together because I was looking for a place to go or team to ride for that would support me year-round. I’ve always wanted to race mountain bikes a little more than I have in the past and really take a run at the 2020 Olympics in Tokyo. Finding a team like Trek Factory Racing and being supported by Trek gives me that opportunity. For me, it seemed like a really clear choice to go with Trek because it has always supported women so well and it always seems to be at the forefront of technology and pushing the limits of what we know in the sport. That’s something that’s always mattered to me a lot, and so it’s a very exciting partnership. 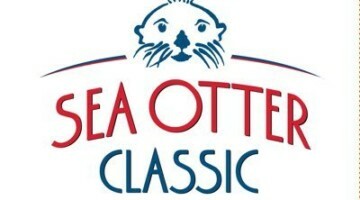 CXM: You’re going to be racing the full Mountain Bike World Cup schedule? EN: That is correct. I won’t be doing the World Cup in March in South Africa, but I will be doing the remaining races if I get selected for all of them. CXM: How excited are you to be racing mountain bikes again this year? EN: I am really, really, really excited to be racing on the mountain bike this year. I love racing cyclocross, and of course I’ll still be racing ’cross in the future, but to be able to do a full season of mountain bike racing and focus on my skills and racing with such an amazing team is exciting for me. I really enjoyed my time on the road, but I just know that mountain biking is where my heart is at. CXM: Was it hard missing out on most of the Mountain World Cups last year? EN: Yes, it was tough. Like I said, I really enjoyed my time on the road, and I think a big part of that was having really great teammates to learn from, but in general, mountain biking is something I have always loved and seeing everyone have so much fun at all the mountain bike races was definitely tough. Going to Mont-Sainte-Anne as really my only mountain bike race of the season and not being able to compete because of a concussion I got during training was really tough and kind of hard to make sense of. 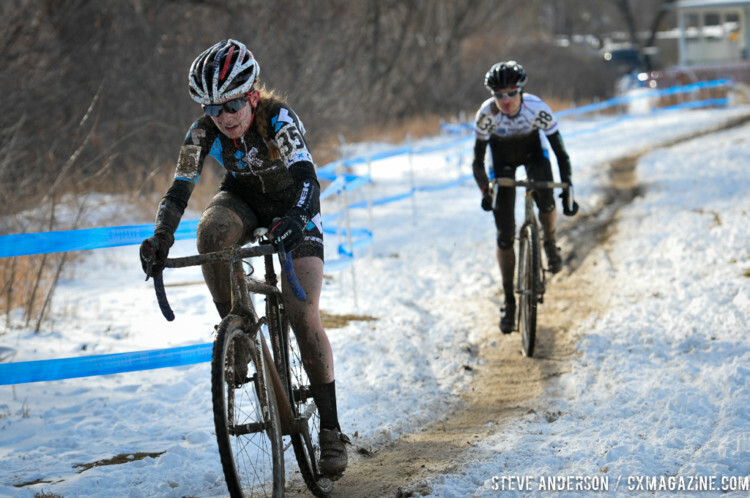 CXM: After trying a full season on the road, how do you think the two disciplines compare for preparing for ’cross? EN: They both have their pros and cons. I think the truth is if you can figure out how to be good at any discipline then it kind of transfers since it’s all bike racing. 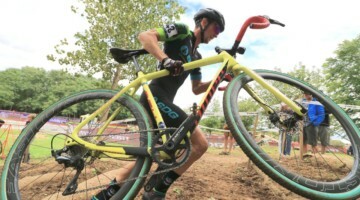 But I think with the way cyclocross courses are going — they’re starting to become more technical — having that mountain bike experience with bike handling and stuff is really helpful. You’re still working on being fit, and we still do so much road training, so I don’t think there is a huge discrepancy in fitness. 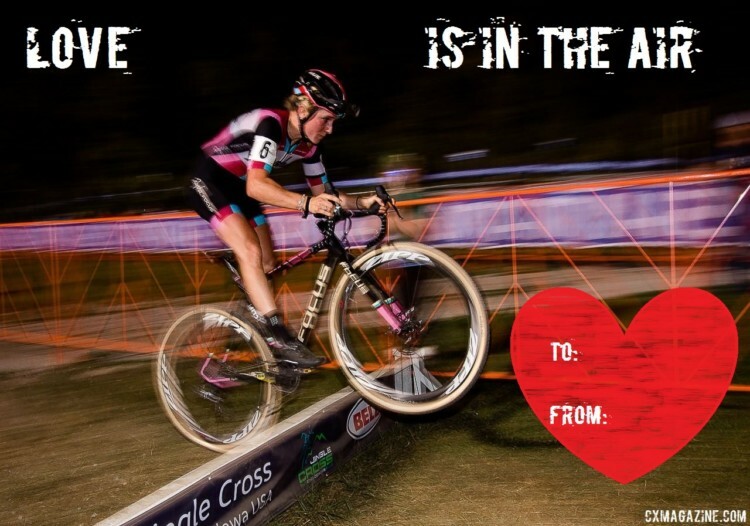 CXM: Will your mountain bike racing affect your cyclocross schedule at all? EN: The best part of this situation is everyone’s kind of working together and has the entire year in mind with our decision making, the races I’m doing and when to take time for training. Yet another really great thing about Trek Factory is I’ll have the opportunity to kind of do everything I want, and it doesn’t feel at all like the seasons and disciplines are at odds with one another. CXM: Finally, what are you hoping to take with you from Aspire Racing? EN: I have a lot of things. I think one thing that’s important to me is making a point to create a family with you when you’re traveling on the road. Everyone on Aspire was so close, and we always had so much fun. I think it made the long trips and the challenge of racing so much easier. I also learned so much about how to run a team and how to be professional, and really, all my professional experiences have come from Aspire. But that aside, I think the understanding of just how important it is to be close with people and not overlook the small things are what I will take away the most.